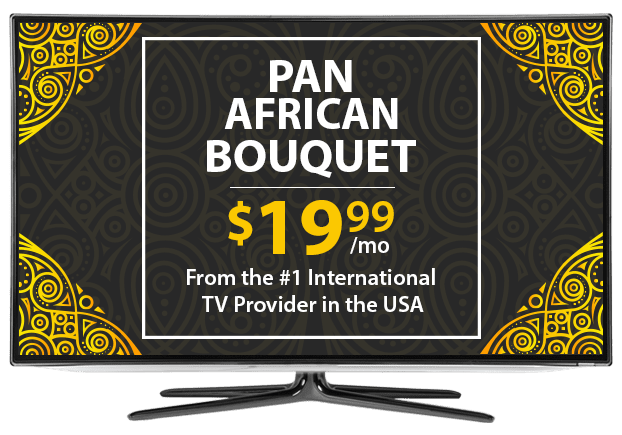 Pan-African TV Channels From DISH – $19.99/mo. Pan-African TV from DISH brings the best of Africa and its culture and delivers it on an international stage. 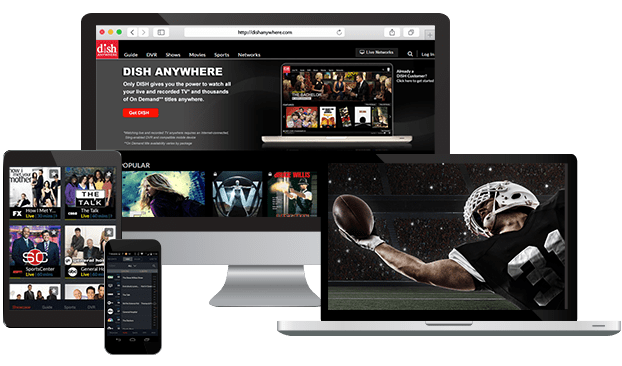 The African options offered by DISH are filled with entertainment designed with generations of African-Americans in mind. Families will enjoy sitcoms, talk shows and news, plus tons of African-made movies and music. Both English and French programming is featured on DISH’s Pan-African channels. From French-speaking African sitcoms and dramas on Oui TV to music videos by international African artists on Afrotainment Music, the Pan-African Bouquet includes great entertainment. You’ll enjoy TV shows created for African families living around the world. There’s also movies and music created in Nollywood and other African production hotspots. Together, these Pan-African channels are sure to captivate the whole family. Personalize your Pan-African TV package with extra channels from around the world, including Willow Cricket HD, NDTV 24*7, France 24 and more. Enjoy more news, sports and global entertainment at a budget-friendly price with these add-on packs, designed with international families in mind. To add channels like Africa Box Office and Afrotainment Music to your TV package, start with any of DISH’s TV plans. Many families enjoy the budget-friendly America’s Top 120 or the premium-filled America’s Everything Package. 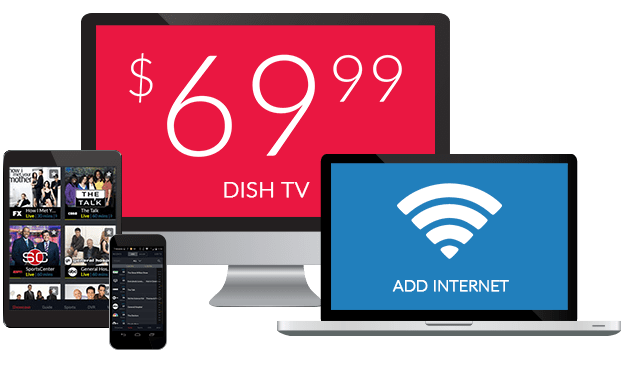 With DISH’s American and Spanish language TV packages, you can qualify for DISH Deals too!